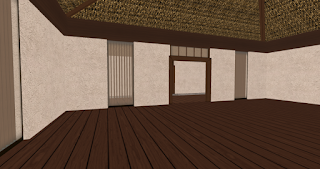 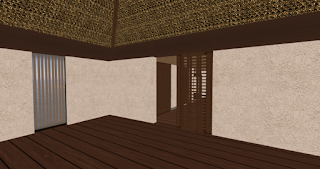 This is the 4-bedroom version of the Tiki Damarah Chalet I.
I had each new bedrooms built at the end of the corridor that separated the living and dining areas. 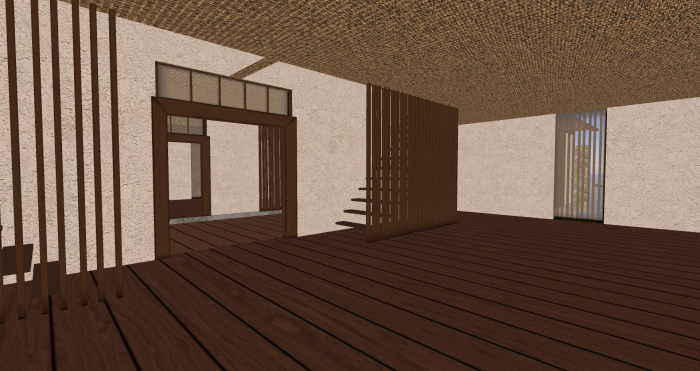 The dining/kitchen area with the stairs up to the 2 bedrooms. 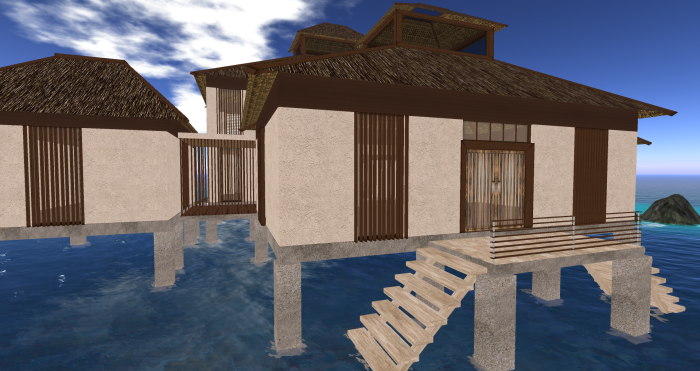 Front view of the chalet. Back view of the chalet. This house is 125 land impact and 42x32 wide. 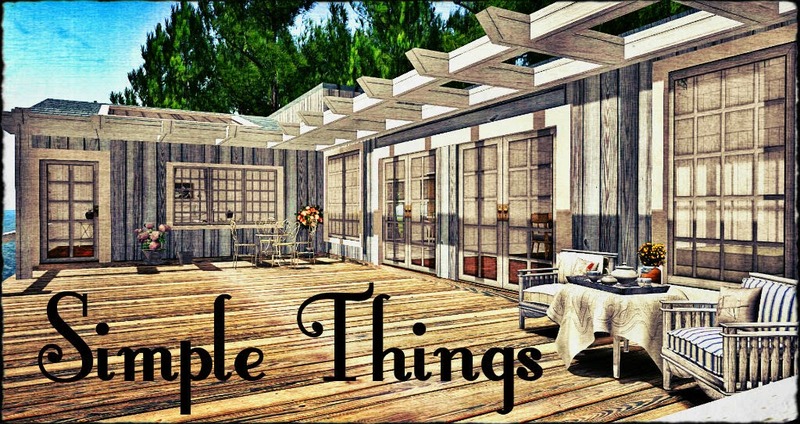 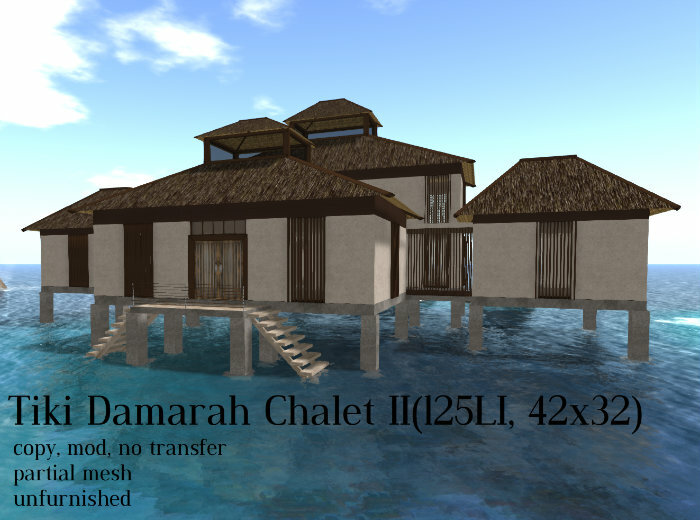 It is copy, mod, no transfer, partial mesh and unfurnished. 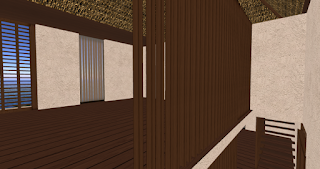 Some scripts are no mod. 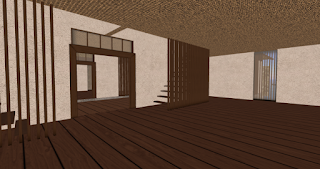 This house comes in a rezzer box. 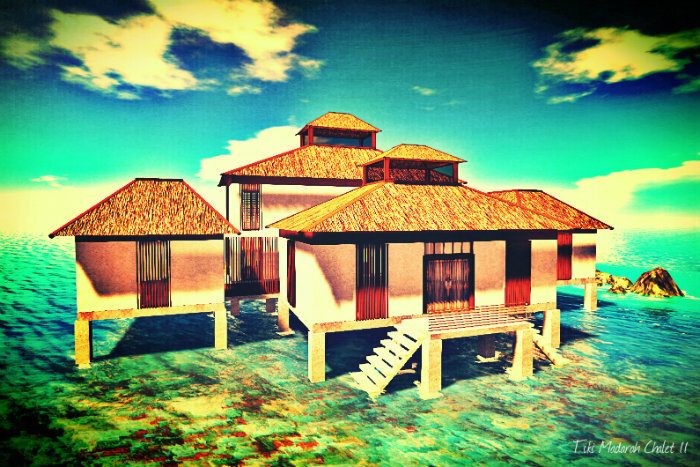 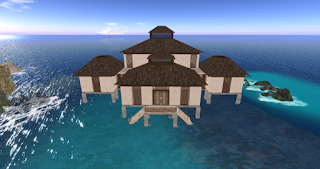 The Tiki Damarah Chalet II is now available for 269L at my in-world store or the Marketplace. 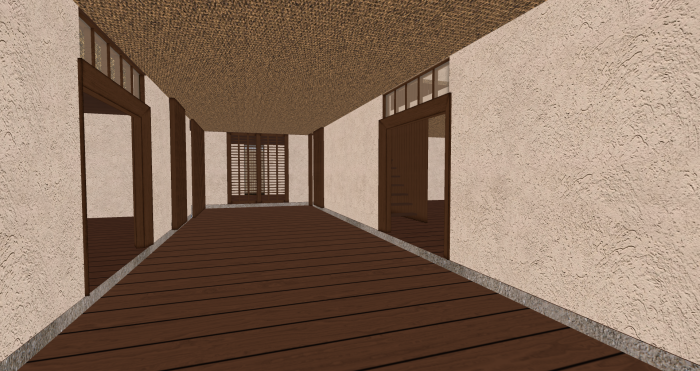 Demo of this house is now available for viewing at my in-world store.